How Do You Get Rid of Acne with Lemon Juice? Acne occur due to bacterial growth from the oil trapped underneath your skin. It is not only painful but also embarrassing. It is however a good thing that you do not have to turn to expensive medication when acne outbursts on your skin. There is various natural, affordable, effective ways to reduce the appearance of acne. These methods also help in reducing the acne scars that are present. 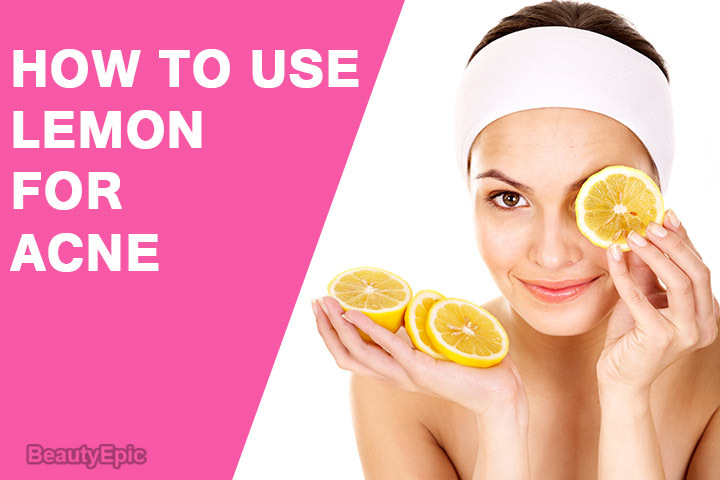 This article is dedicated to the use of lemon for acne and acne scars. How Does Lemon Help with Acne? Lemon has antiseptic properties and it also boosts the immunity system. It helps to fight inflammation and it also kills the acne causing bacteria. Lemon also contains a natural astringent and antibacterial agent that works as an exfoliating agent and helps to remove dead skin cells easily. Moreover the lemon oil has a fresh and zesty aroma that rejuvenates and energizes the body and mind. Let your face dry off naturally. Cut half a lemon and squeeze it into a bowl. 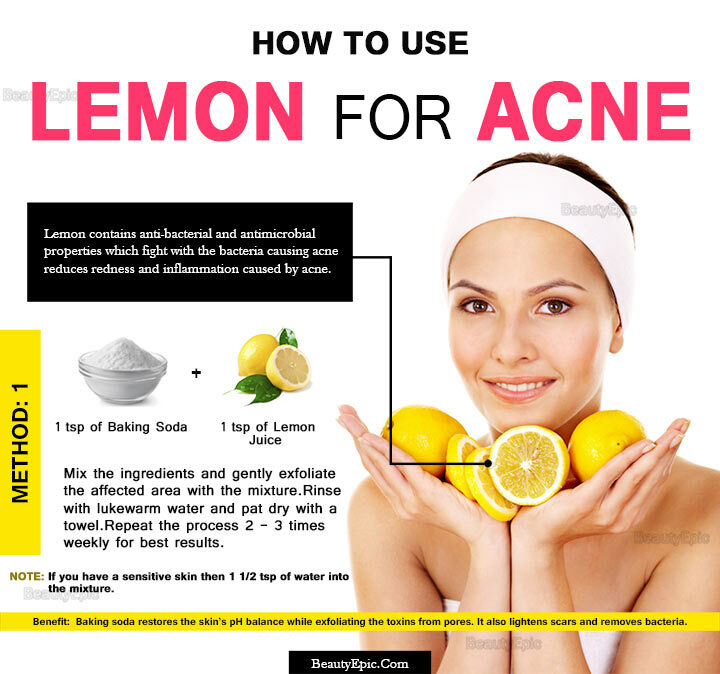 Use a clean cotton ball and gently apply the lemon juice on the acne. If you feel that the stinging sensation is unmanageable, add a few drops of water to the solution. After 15-20 minutes, wash your face with warm water and apply a moisturizer if needed. Repetitions: Continue this process 4 times daily till the acne are gone. Wait for few minutes and then rinse with lukewarm water and pat dry with a towel. Repetitions: Follow the above process 2 – 3 times weekly for best results. Note: Who have a sensitive skin add 1 1/2 teaspoon of water into the mixture. Put a few drops of lemon essential oil on a cotton ball and apply it on your acne affected areas. You do not have to wash your face after applying it as it has an uplifting aroma. However, if you are going out then wash it off after 20 minutes. Mix together lemon juice with turmeric powder. Apply the paste on your problem areas. Let it rest for 10 to 20 minutes and remove it off with cold water and ensure your skin is dry. Repetitions: Repeat twice daily till the pimples for best results to avoid acne. Note: If you have sensitive skin, add a few drops of rose water. Mix together freshly squeezed juice from one lemon with one tablespoon of brown sugar. Wash your face with your regular face wash and warm water and pat it dry. Gently massage the mixture with your fingers on the acne affected areas. Let it rest for 15 minutes and wash it off with warm water. Repetition: Repeat this process regularly. Mix together lemon juice with sugar. Clean your face and gently apply the mixture with a cotton ball or your finger tips. Let it rest for 5 minutes and wash your face with lukewarm water. 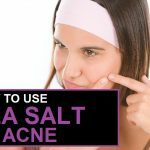 Repetitions: Repeat this method twice regularly till all acne are gone. Make a smooth and even paste with aspirin pills and lemon juice. Mix well till its binds well together. Clean your face and apply this paste on your acne. Wash it with a solution of baking soda and water and then with plain warm water. Mix together a few drops of lemon juice and a few drops of tea tree oil. 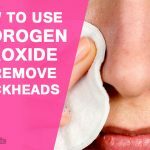 Clean your face and apply it on the acne breakouts. Ensure you cover the problem areas properly for better healing. After 20 minutes, wash it off with lukewarm water. Wipe your face and let it dry. Repetitions: Repeat the above process regularly. As it has a high content of vitamin C, it helps develop collagen which creates new skin cells and fresh skin. The acidity helps to remove any bacterial growth. The acidity in lemon also reduces the production of sebum which ensures fewer clogged pores, pimples, whiteheads, and blackheads. Lemon juice contains alpha hydr-oxy acid (AHA), which helps in skin exfoliation. With helps to remove the scars and gives brighter skin tones. Try the methods given above for quick results. We hope lemon works wonders for you and your skin becomes healthier. If the problem persists then one should consult a doctor. How to Use Coconut Oil for Acne and Acne Scars? Olive Oil for Acne: How Does It Work? 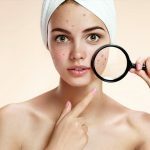 How to Get Rid of Acne Scars with Turmeric?